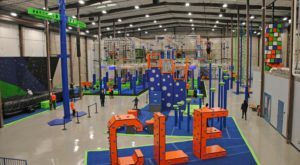 It’s a good time to be a kid in Ohio. 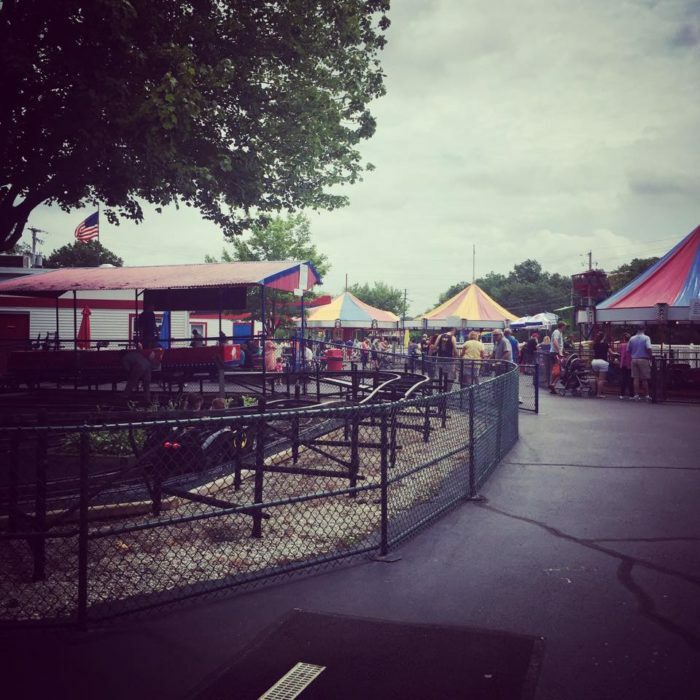 One of Ohio's best kept secrets for kids is Memphis Kiddie Park, a miniature amusement park that's insanely fun. 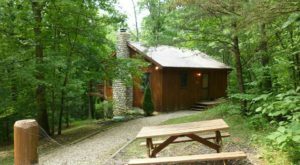 You'll find it at 10340 Memphis Ave., Brooklyn, OH 44144. 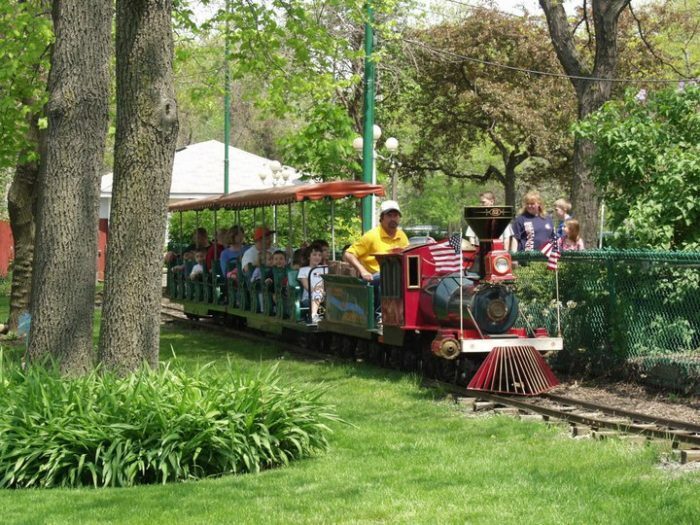 With more than 10 rides made specifically for them, your kids will want to ride all day. 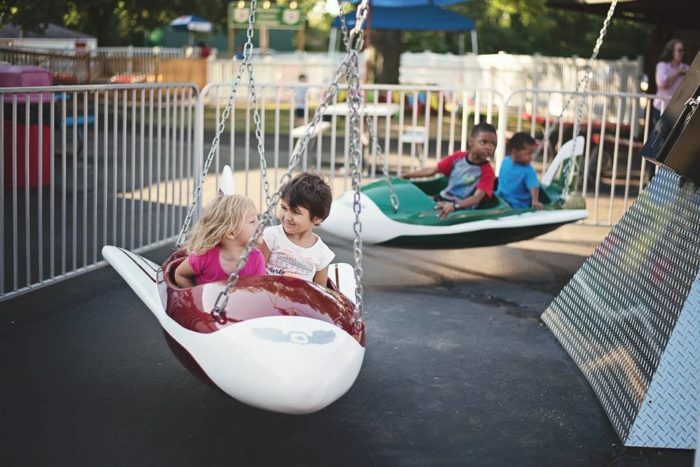 Pictured are the Airplanes, which is a great first ride to take your youngest on, as it's the most gentle ride at Memphis Kiddie Park. The Little Dipper is one of the most popular rides here. The best part? Adults can even ride. 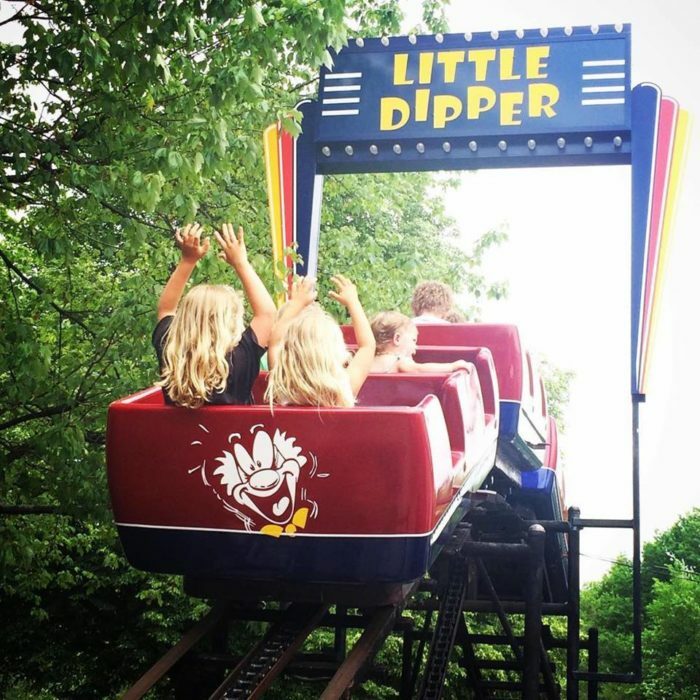 Fun fact: The Little Dipper was recognized by the American Coaster Enthusiasts as the oldest steel coaster still operating in North America. The ride received a makeover in 2014 but the sign at the top was recreated to look like the original 1952 sign. 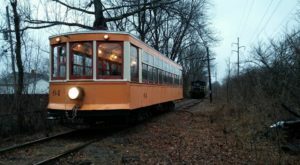 While you're here, you'll want to hop aboard the Big Creek & Memphis Railway, which circles the entire park. 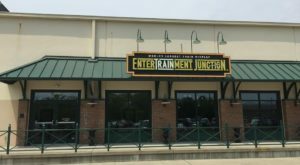 You'll also find a concession stand, an arcade and a miniature golf course at Memphis Kiddie Park. 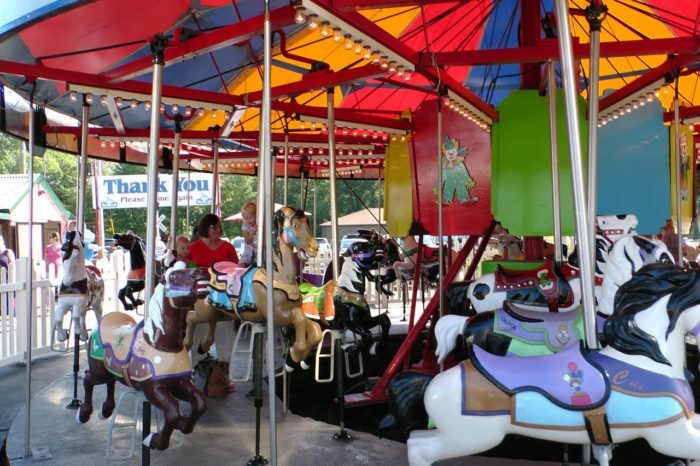 Of course, you can't leave without a ride on the Merry-Go-Round. Thankfully, tickets here never expire. You can purchase single tickets, strips of tickets, a book of tickets and even a season pack of tickets. 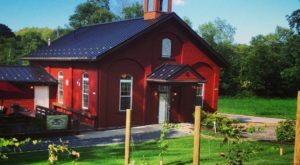 For ticket prices and other information, click here. 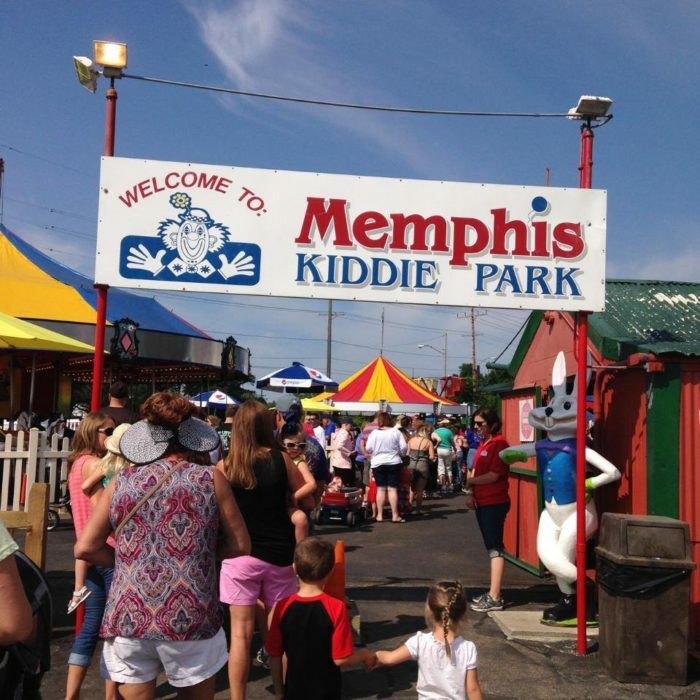 Memphis Kiddie Park is open during the spring, summer and early fall seasons. Hours of operation vary depending on the day of the week. To view a calendar of the 2019 season, click here. 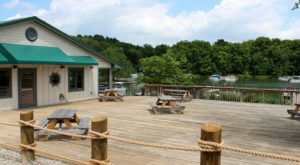 Memphis Kiddie Park is located at 10340 Memphis Ave., Brooklyn, OH 44144. Have you ever been here before? If so, we want to know what your experience was like! 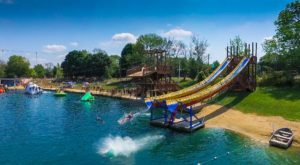 For more fun places to take your kids in Ohio, check out our previous article: 13 Places To Take Your Kids So They Instantly Fall In Love With Ohio.